In this section, all the adjectives included in the lists are those which start with E. These descriptive words have been categorized under Interesting Adjectives, Positive Adjectives to Describe a Person, Positive Adjectives to Describe an Event, Positive Adjectives to Describe a Place, Negative Adjectives to Describe a Person, Negative Adjectives to Describe an Event, Negative Adjectives to Describe a Place, Heroic Adjectives, Sporty Adjectives and Romantic Adjectives. 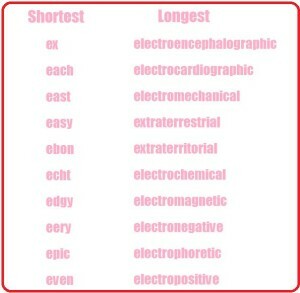 Additionally, the Shortest/ Longest Adjectives that start with the letter E have also been presented. 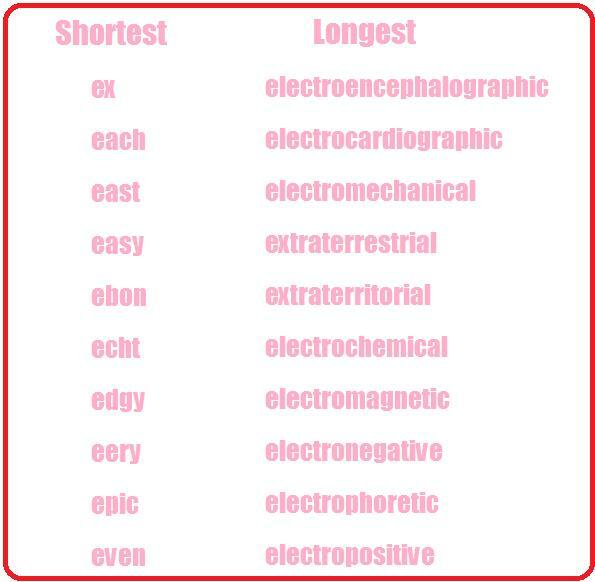 The descriptive words included in this category are determined based on the number of letters. – He was eloquent of speech. – He became edgy and defensive.